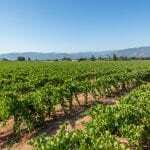 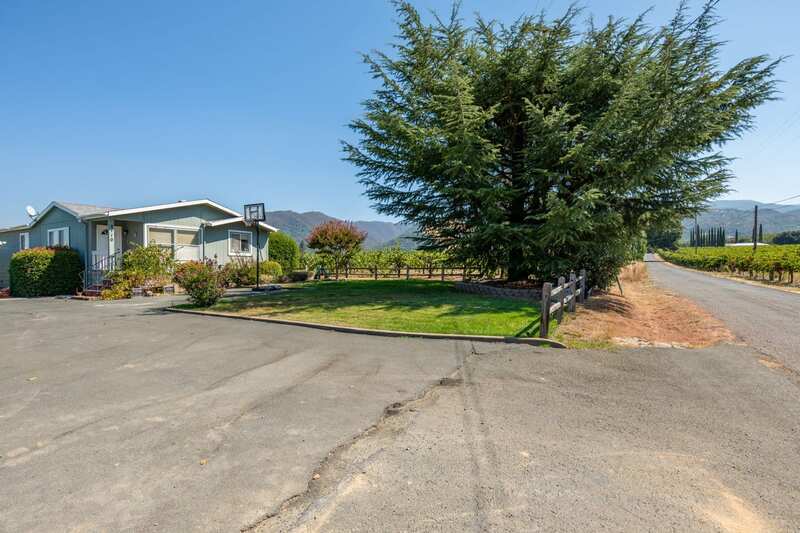 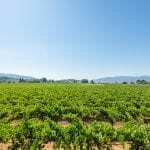 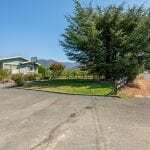 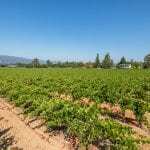 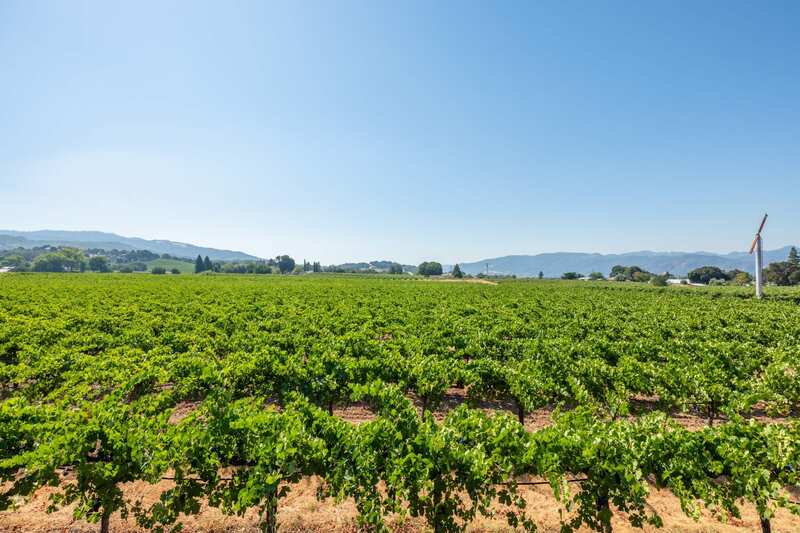 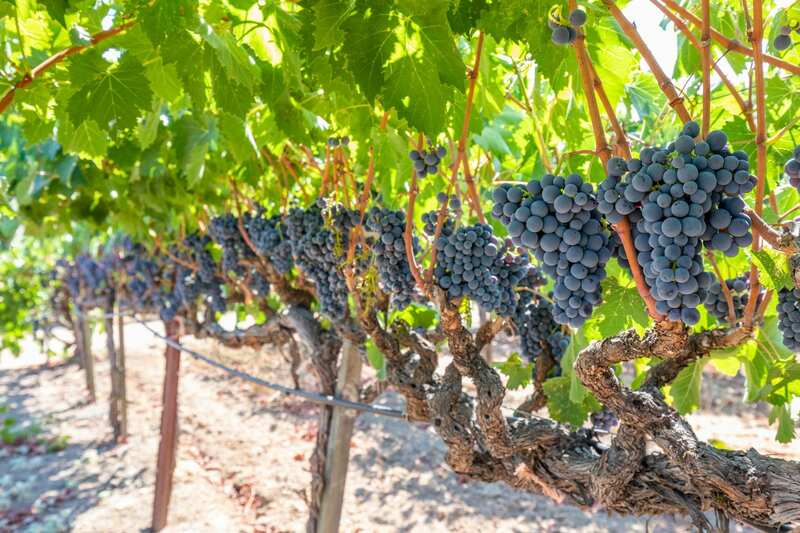 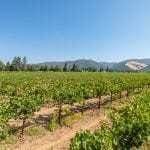 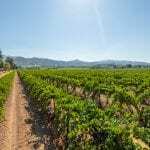 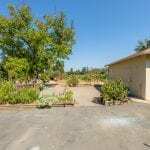 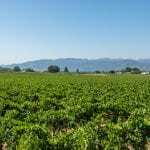 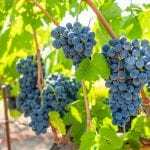 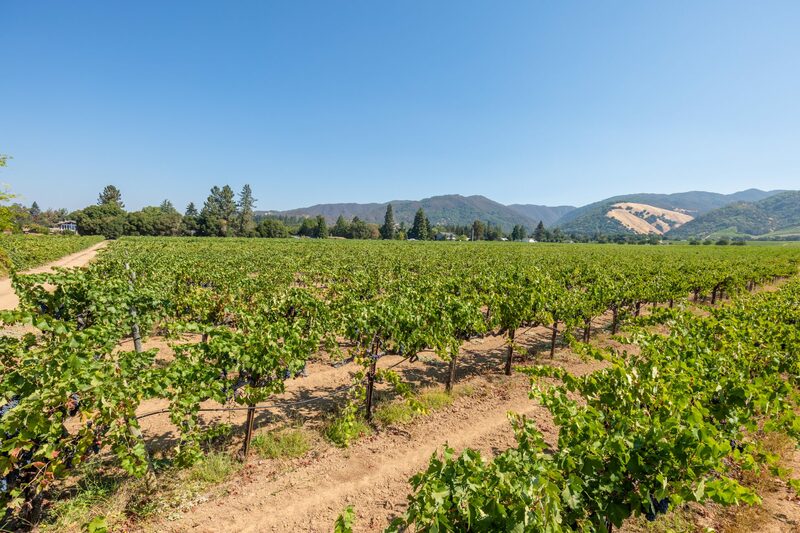 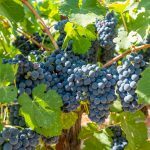 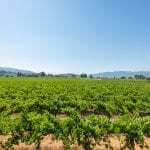 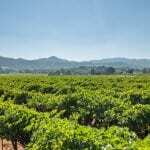 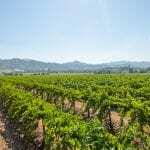 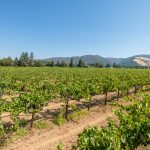 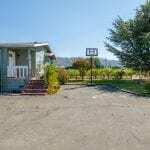 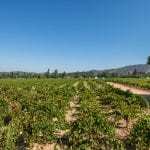 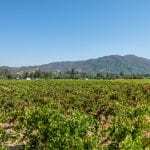 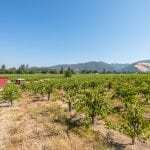 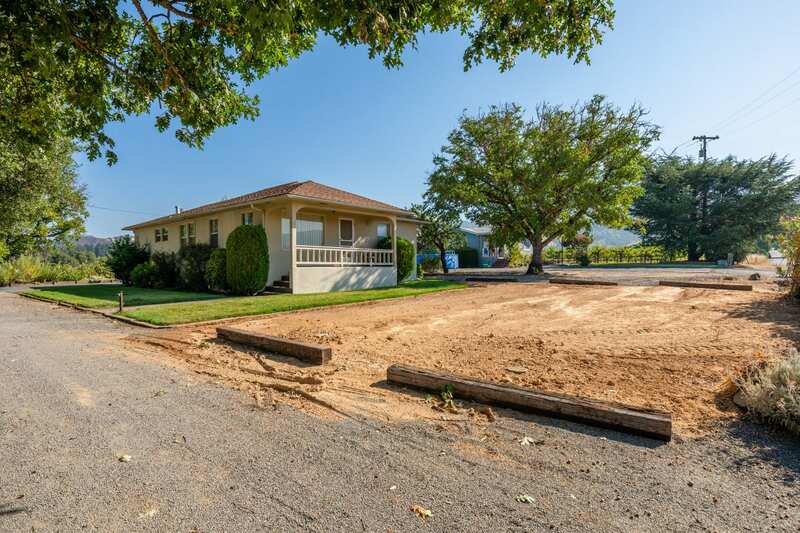 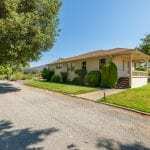 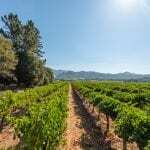 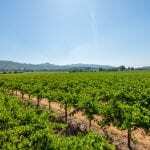 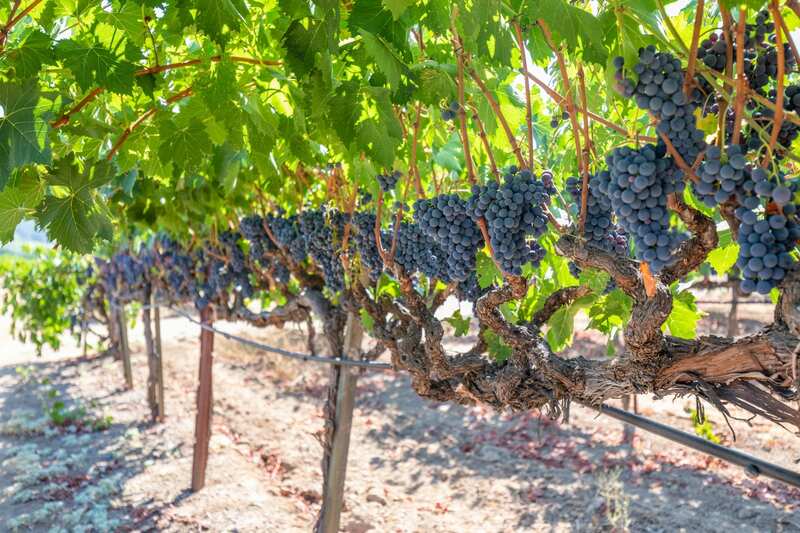 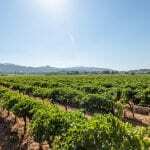 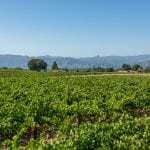 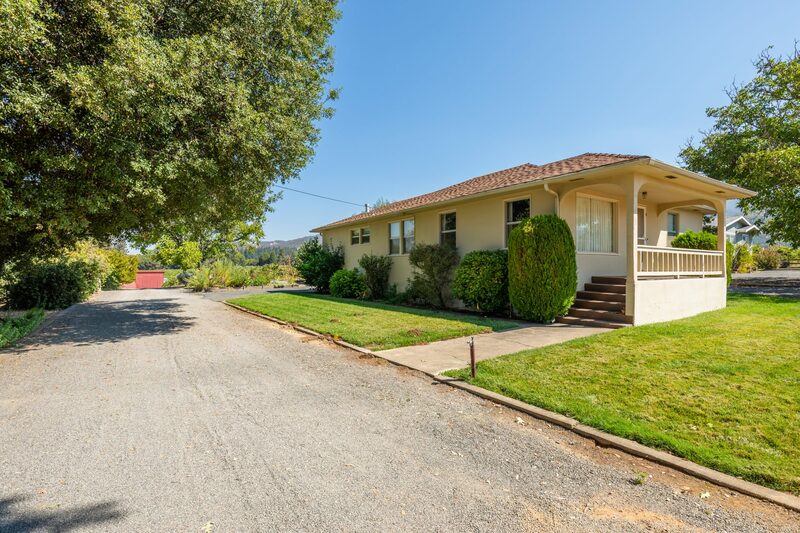 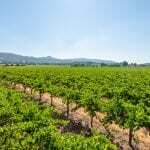 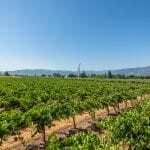 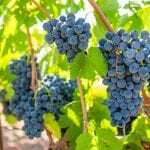 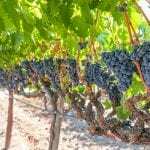 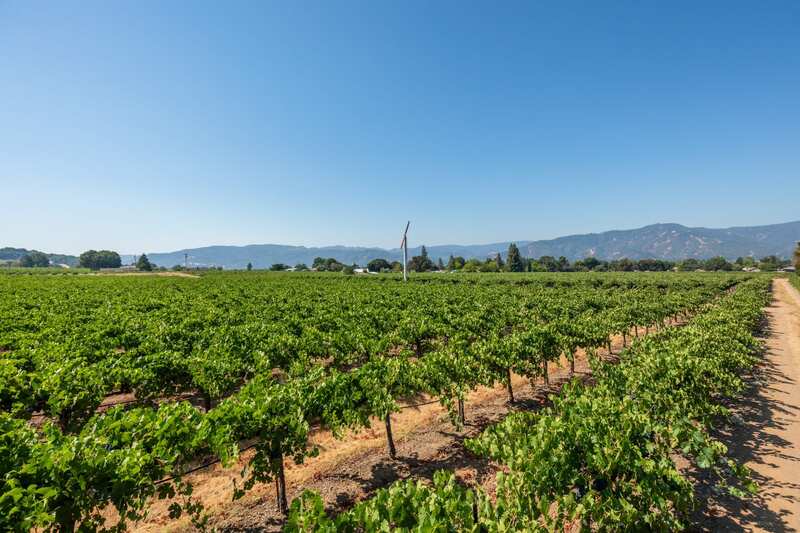 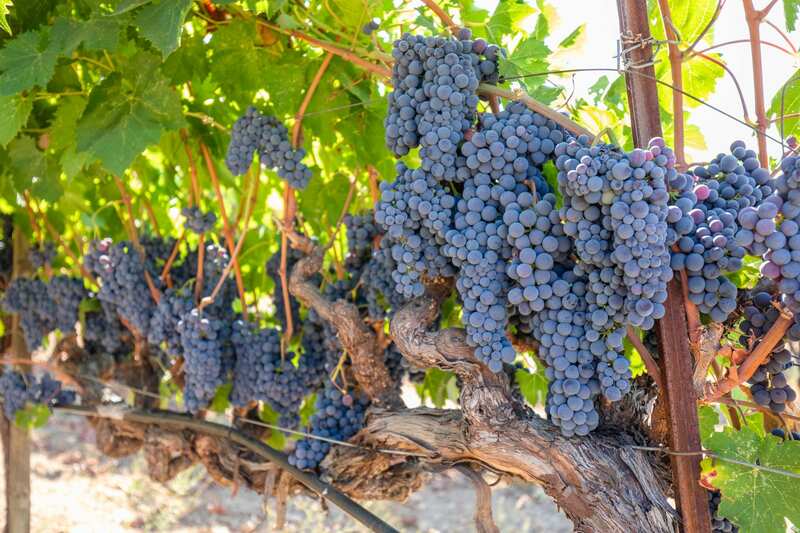 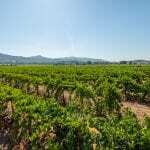 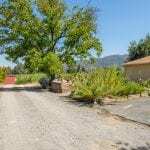 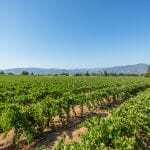 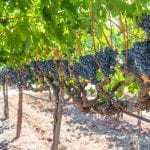 Located in the premier Talmage Bench area of the Ukiah Valley AVA, the Giannecchini Ranch is perched off the valley floor and rests on Talmage and Pinole gravelly loam soils. 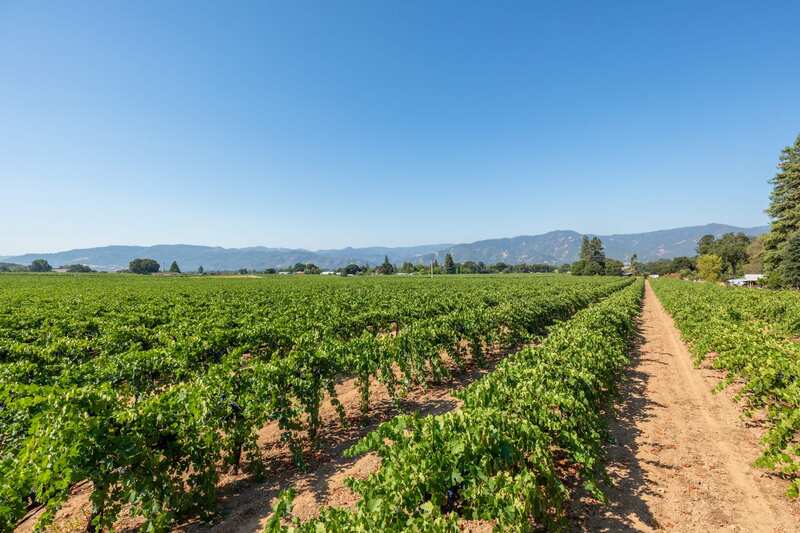 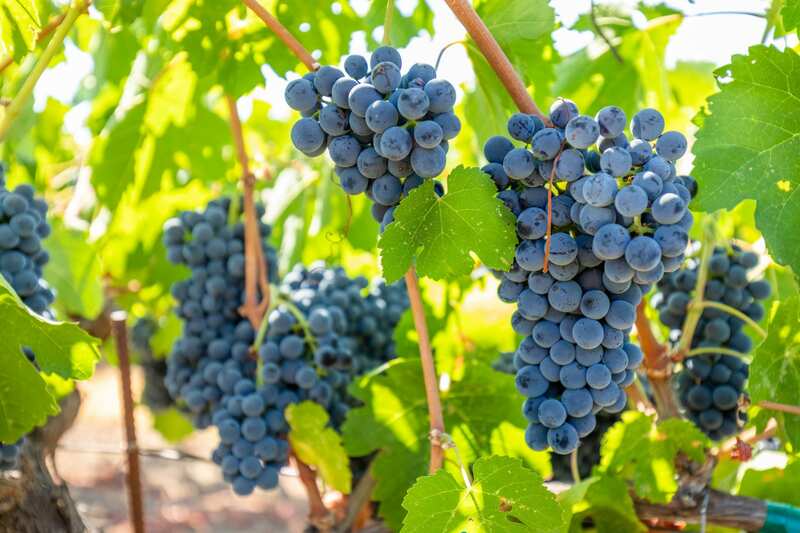 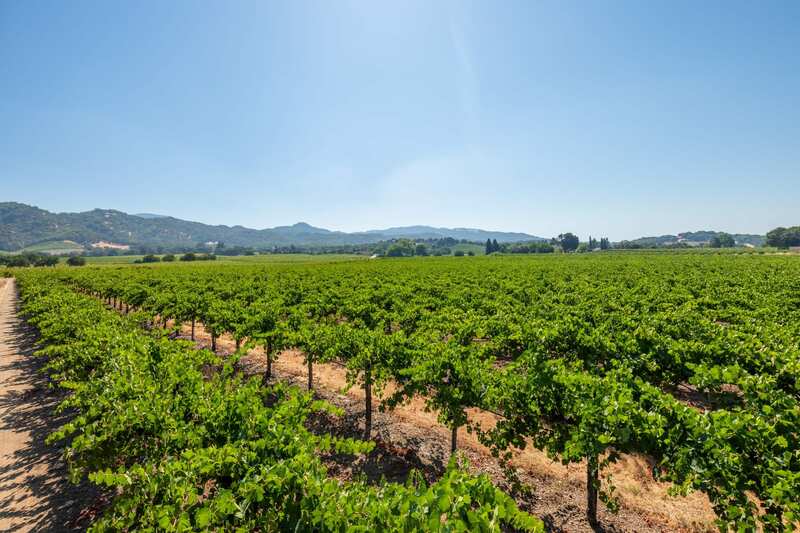 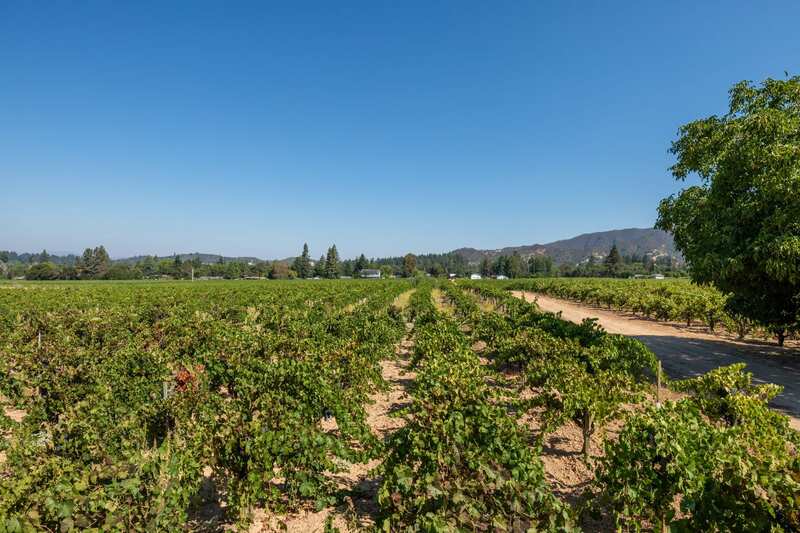 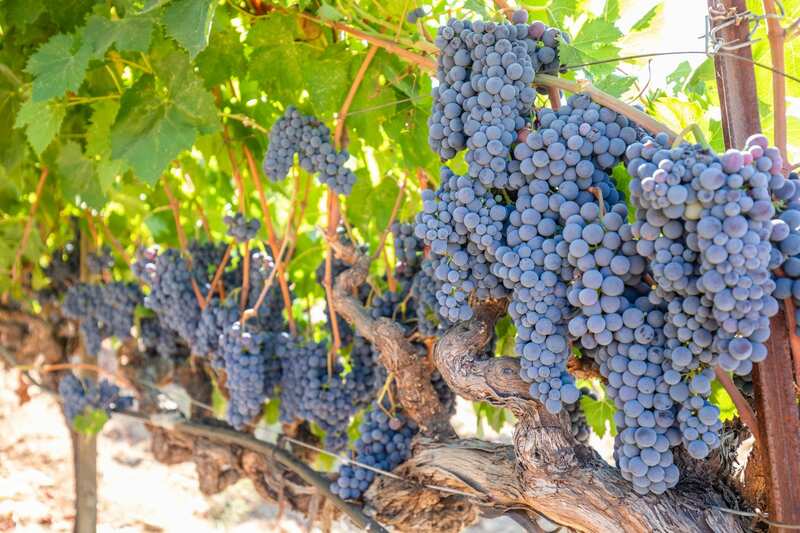 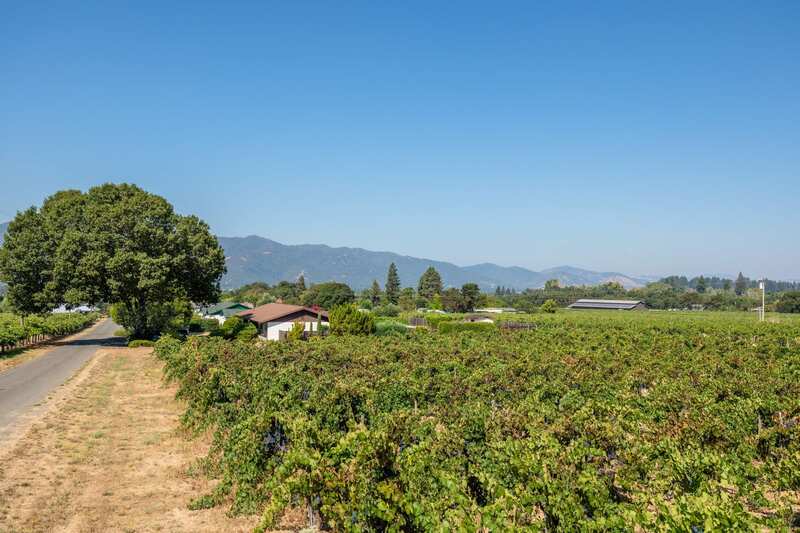 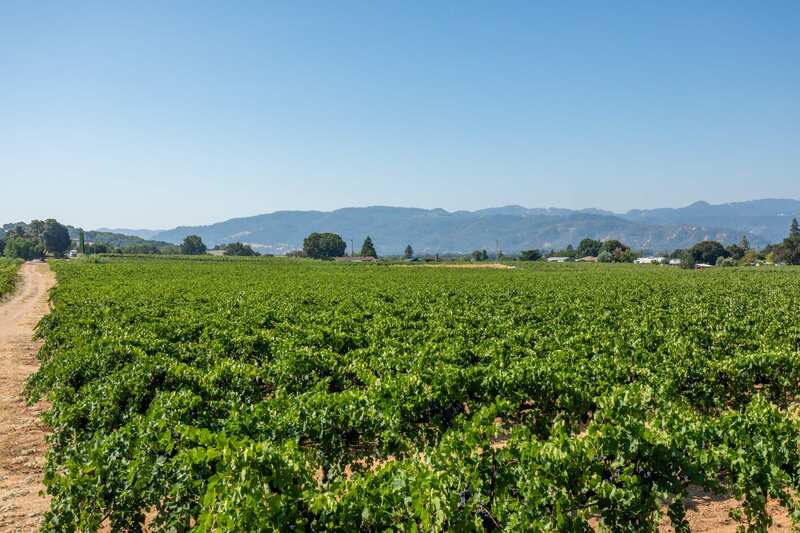 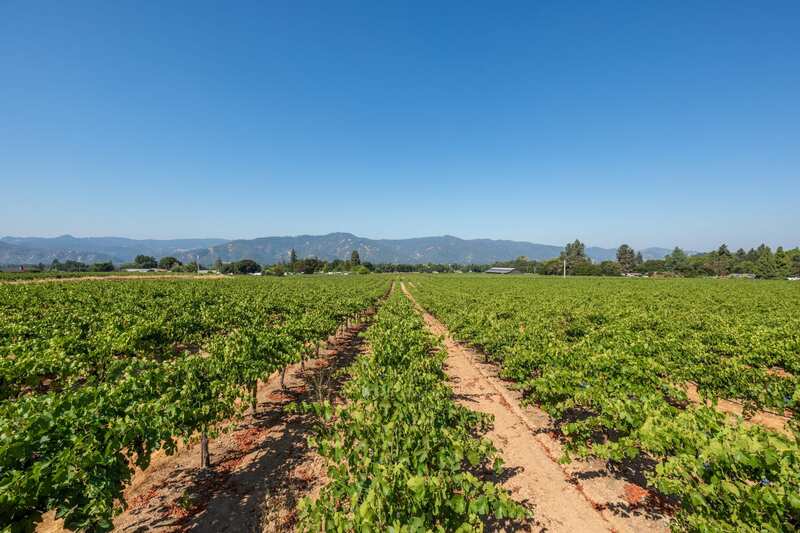 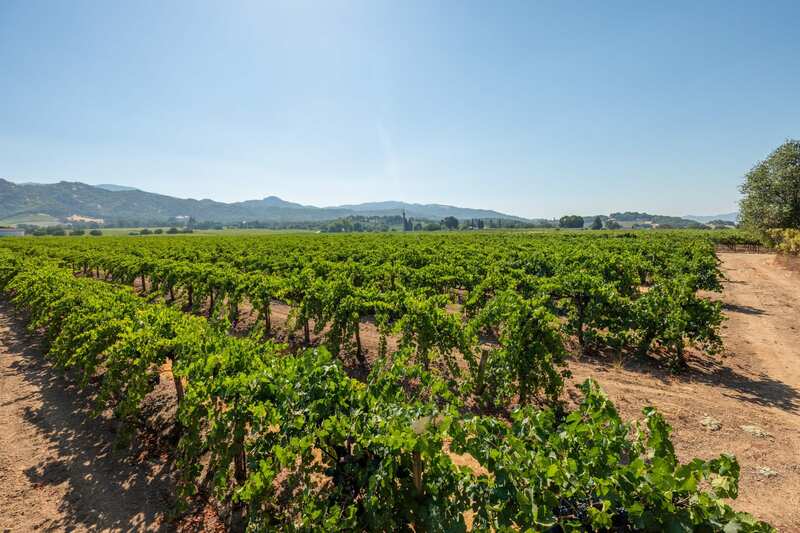 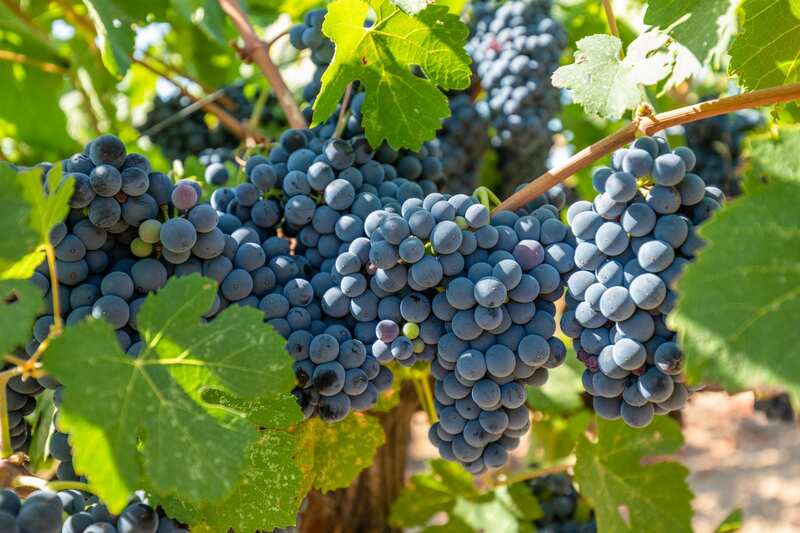 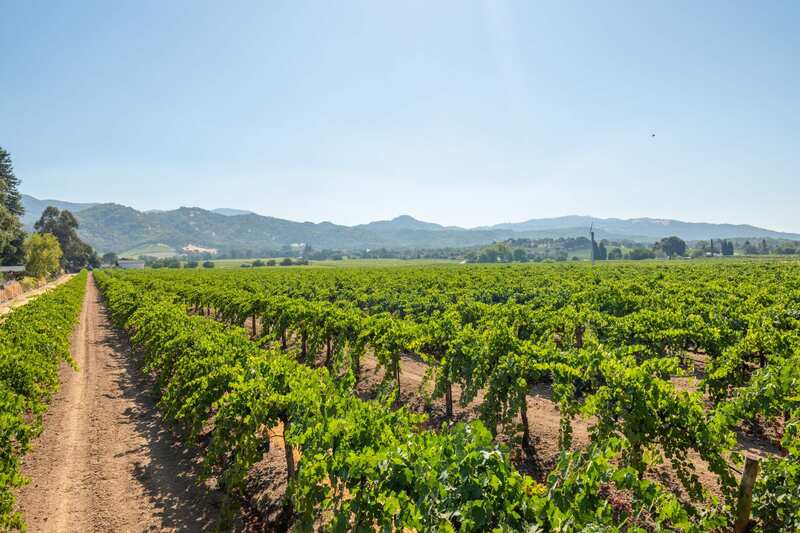 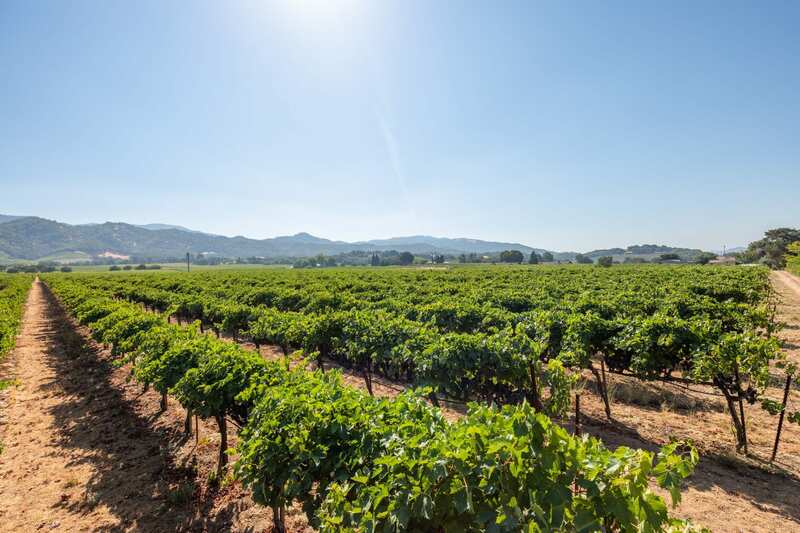 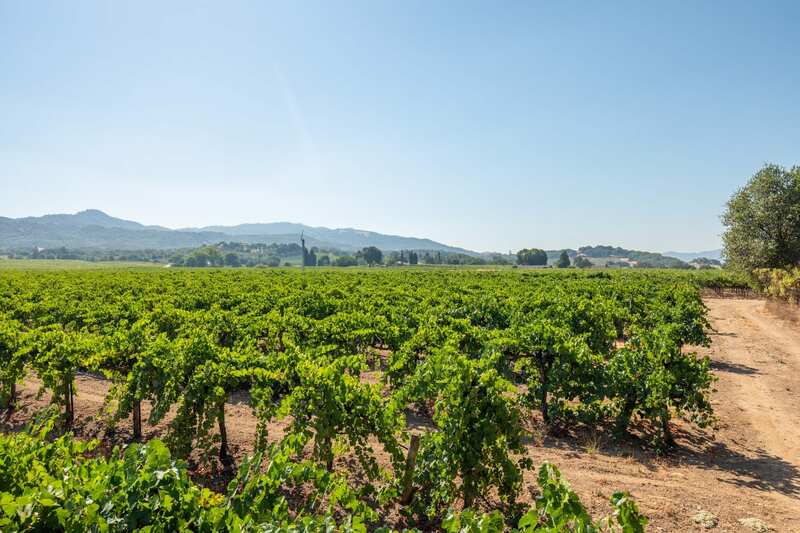 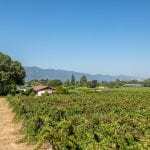 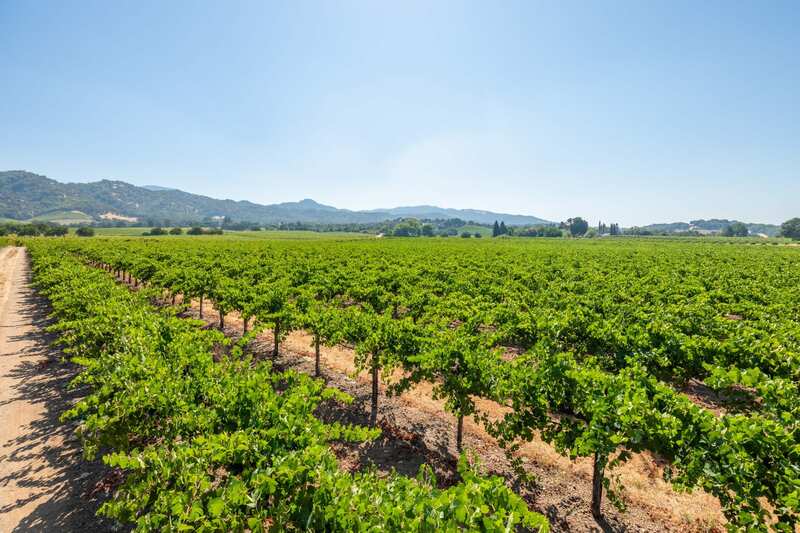 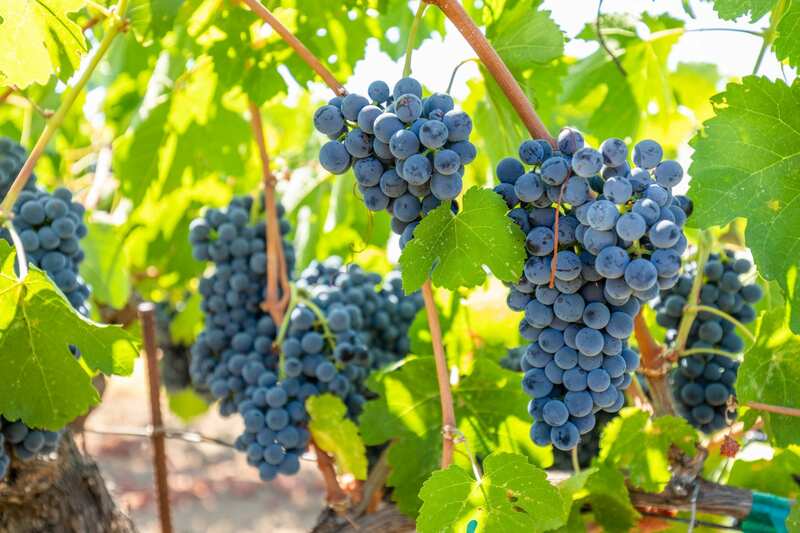 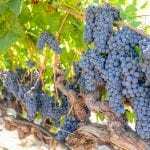 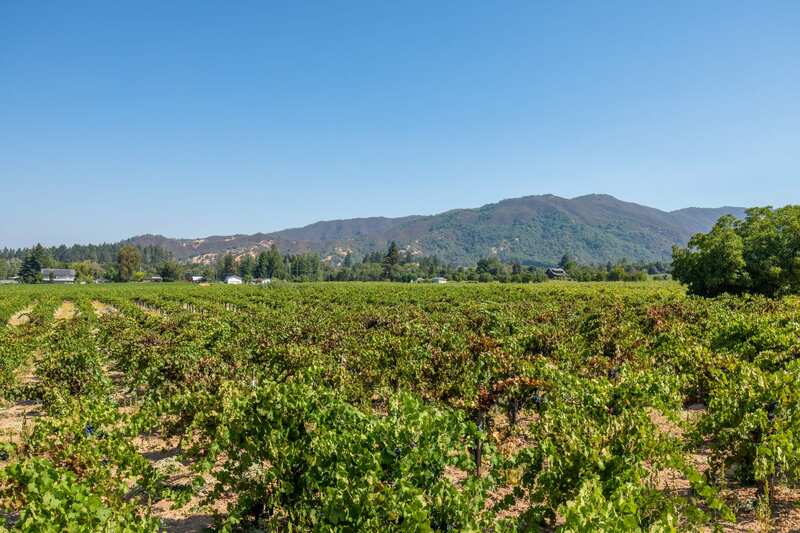 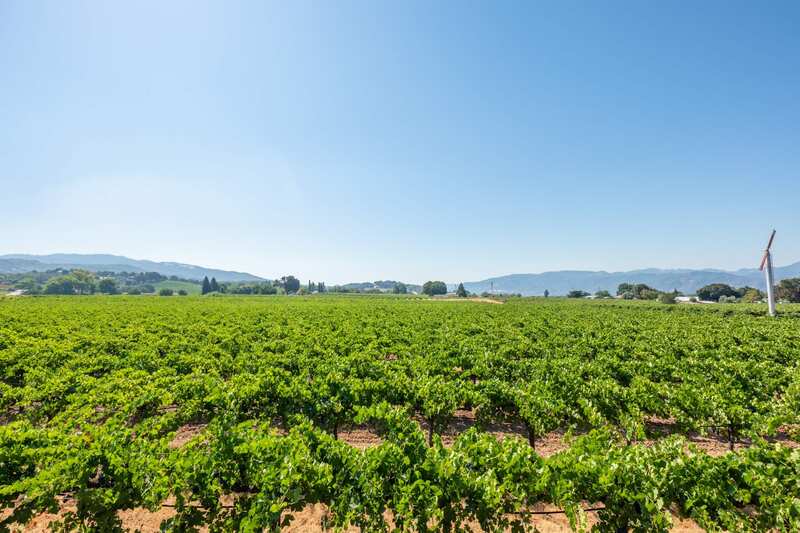 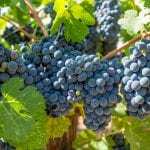 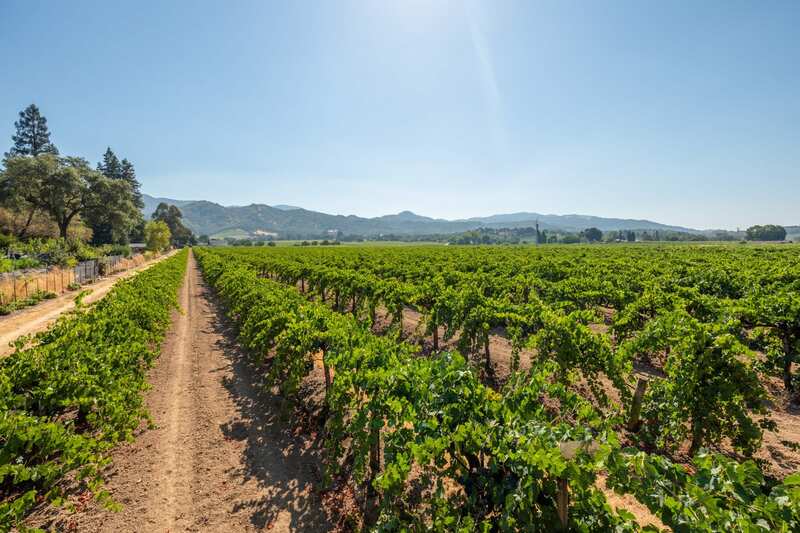 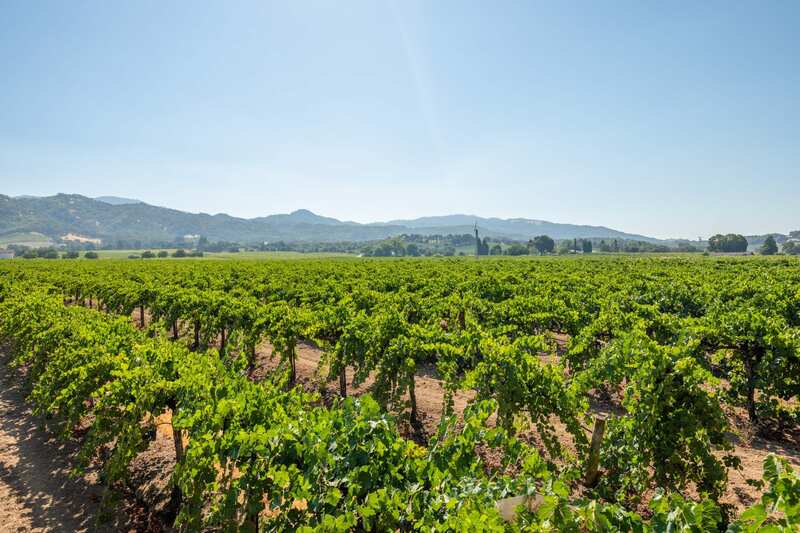 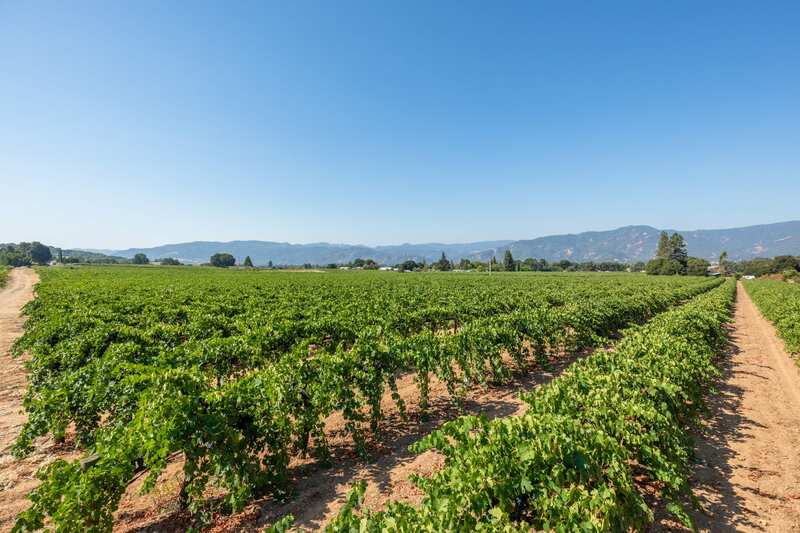 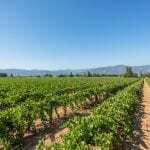 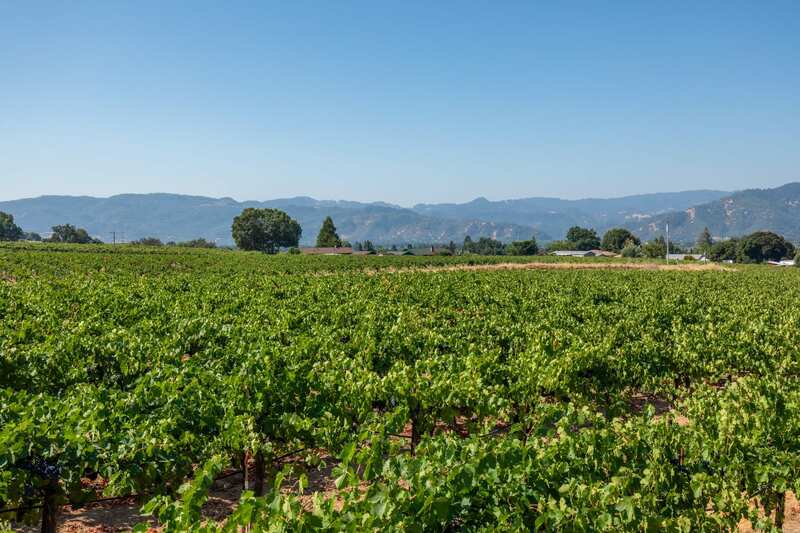 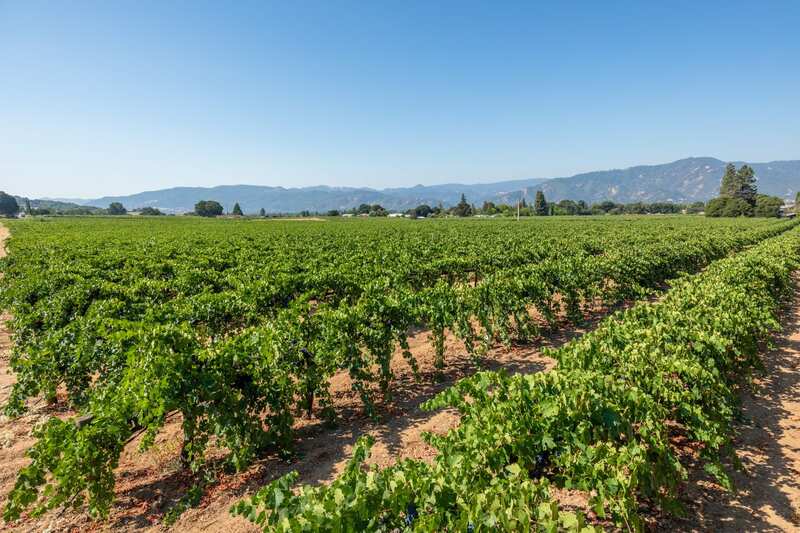 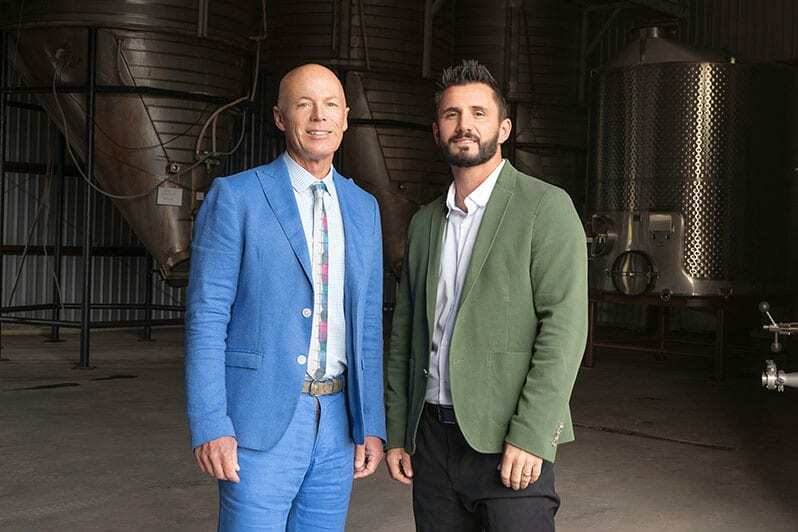 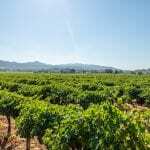 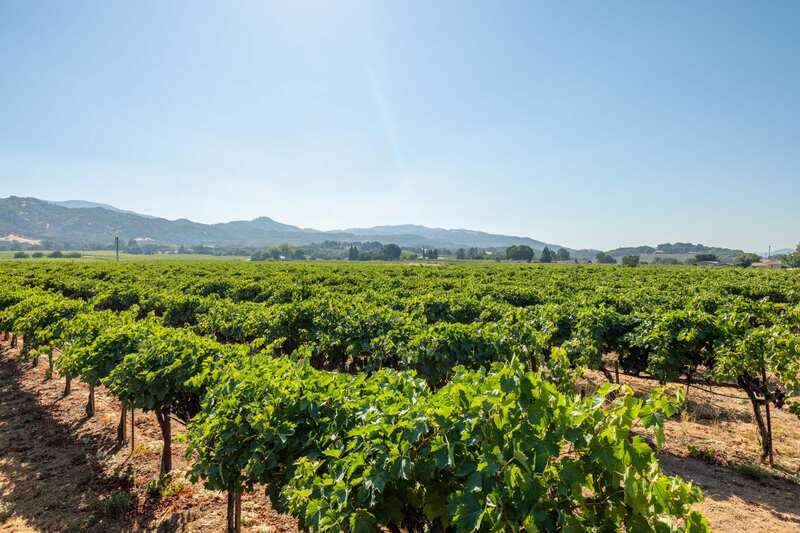 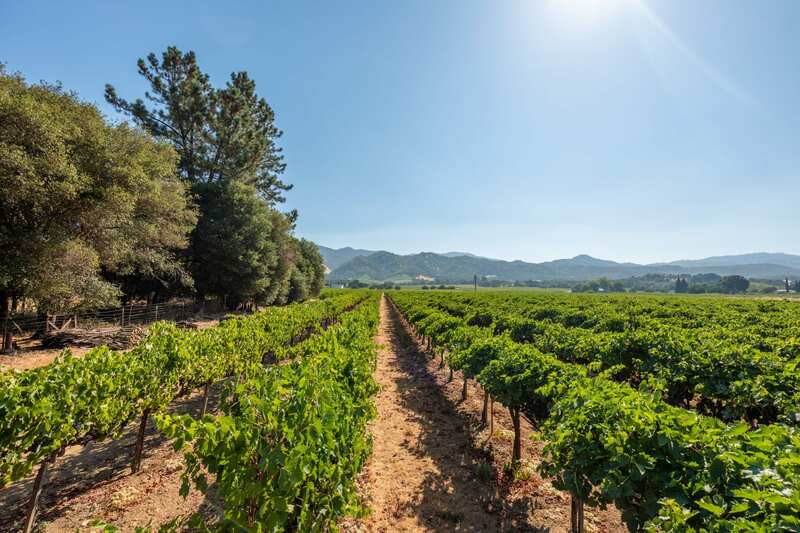 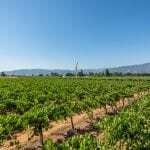 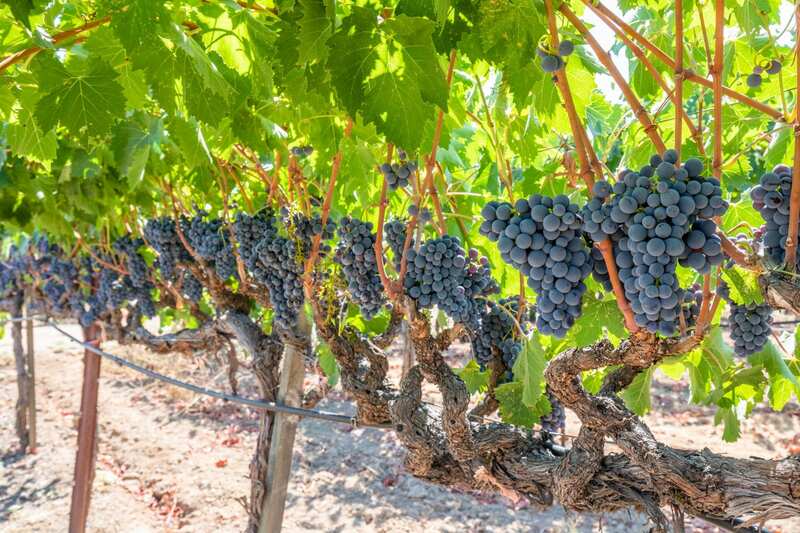 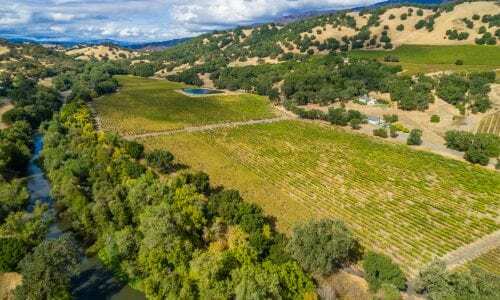 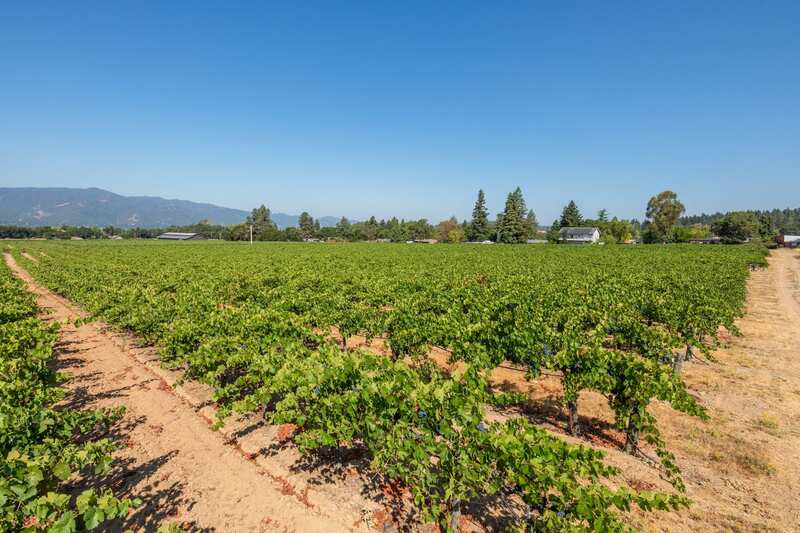 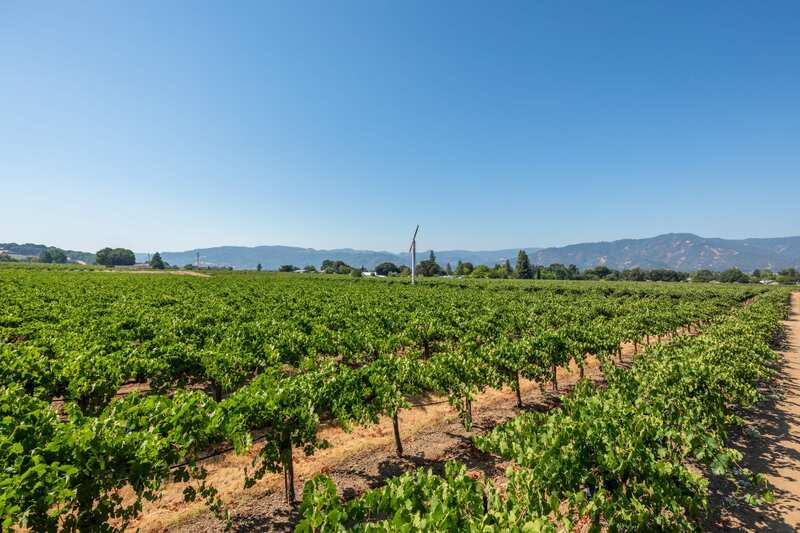 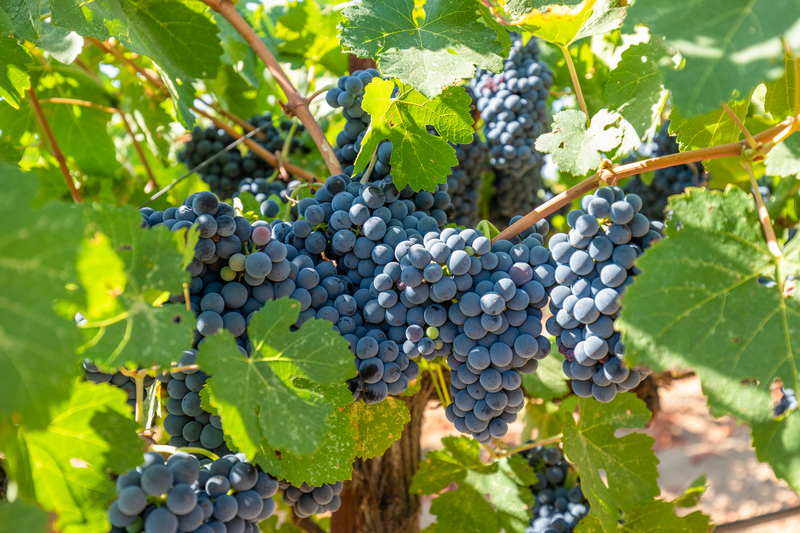 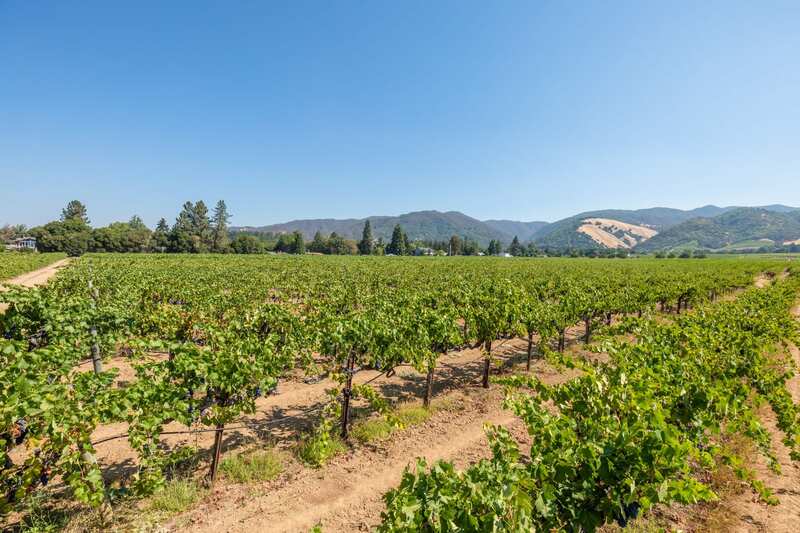 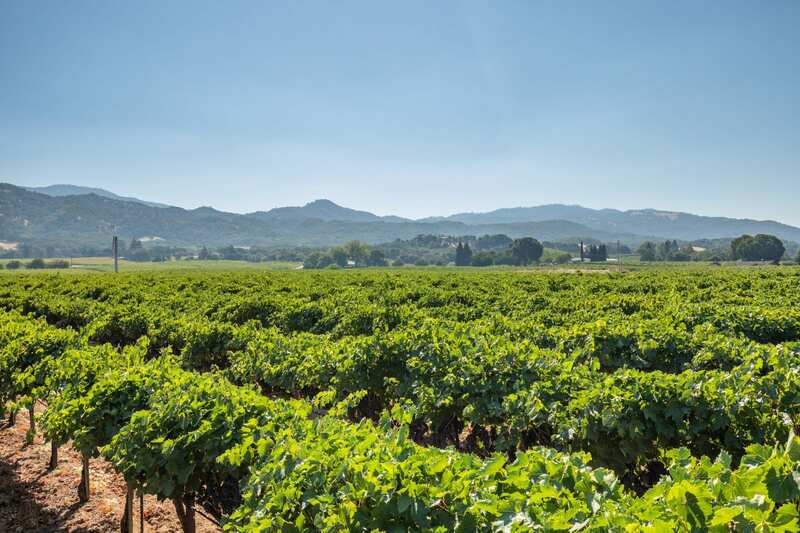 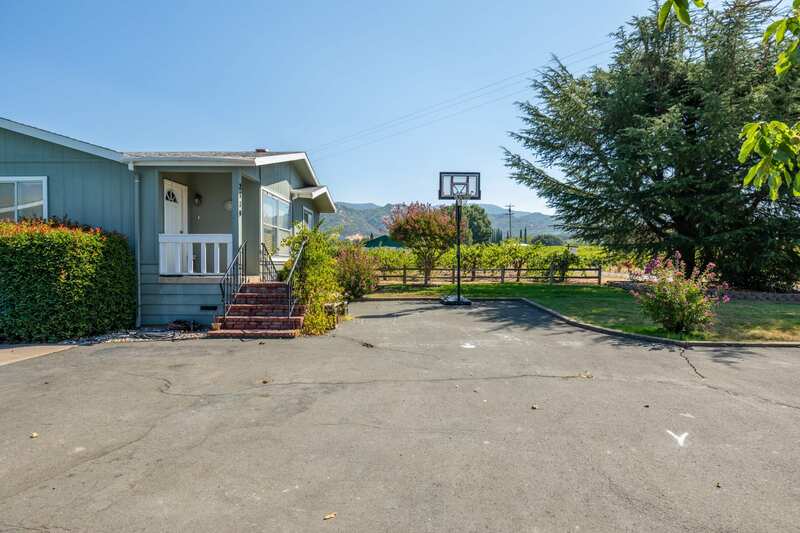 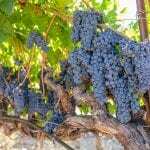 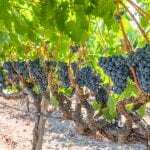 The area has a long history of producing higher than average quality red wine grape varietals and is sought after by many discerning wineries and winemakers. 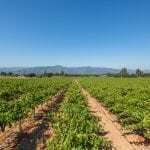 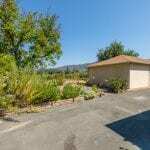 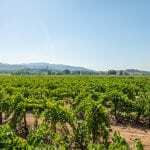 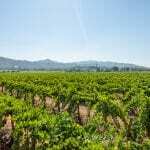 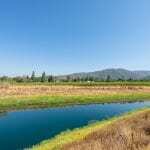 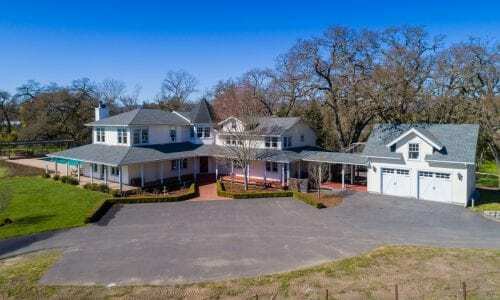 The ranch consists of just shy of 26 acres planted to Petite Sirah, Sangiovese, and Zinfandel. 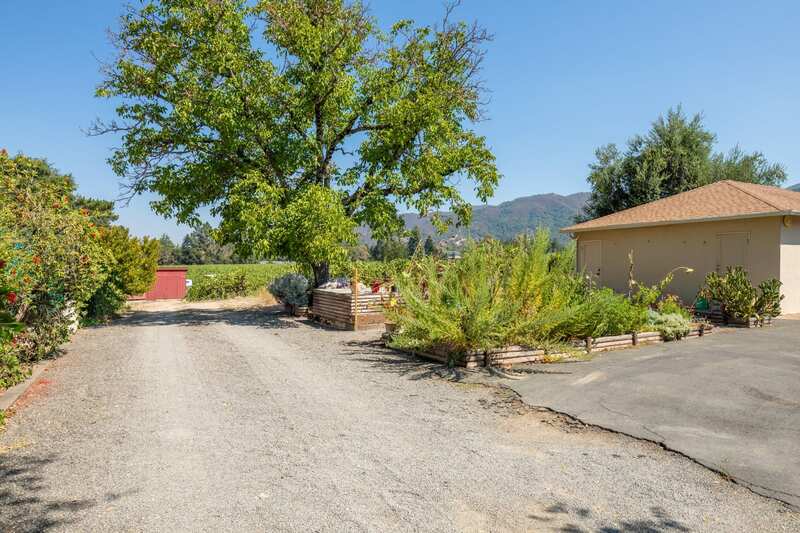 Improvements include 2 residences; the first is a farmhouse style 2 bedroom/1 bathroom of approx 1,400 square feet with a 1,200 square foot basement, the second a 3 bedroom/2 bathroom manufactured. 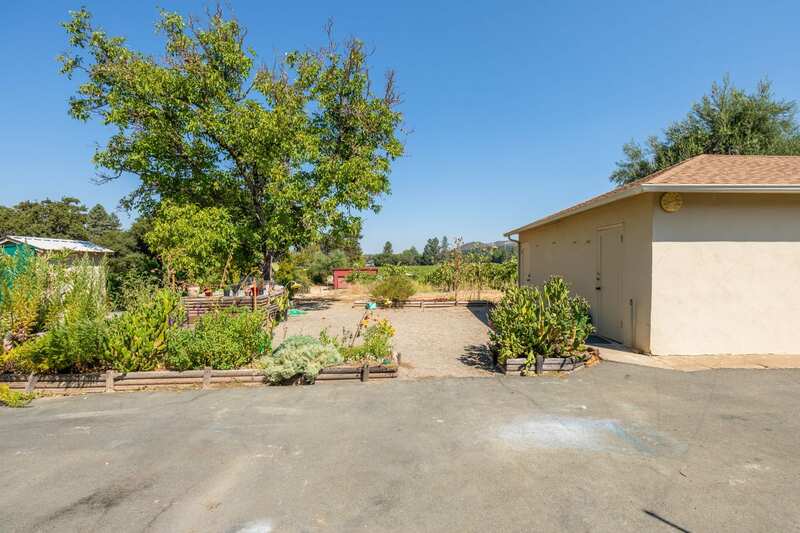 Both homes additionally have their own garages and each rent out for $1,500/month ($3,000/month total) with month to month agreements. 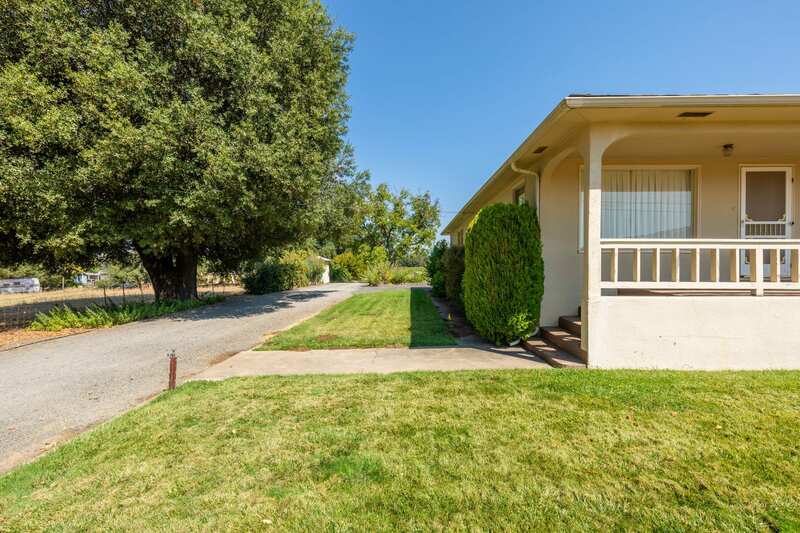 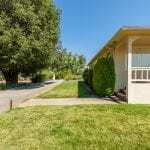 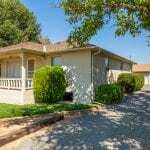 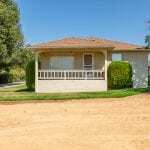 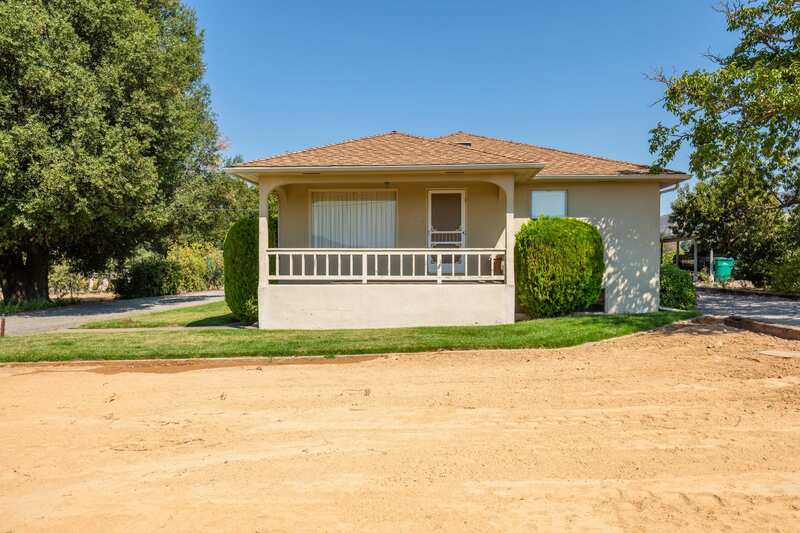 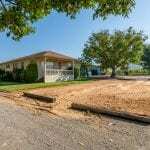 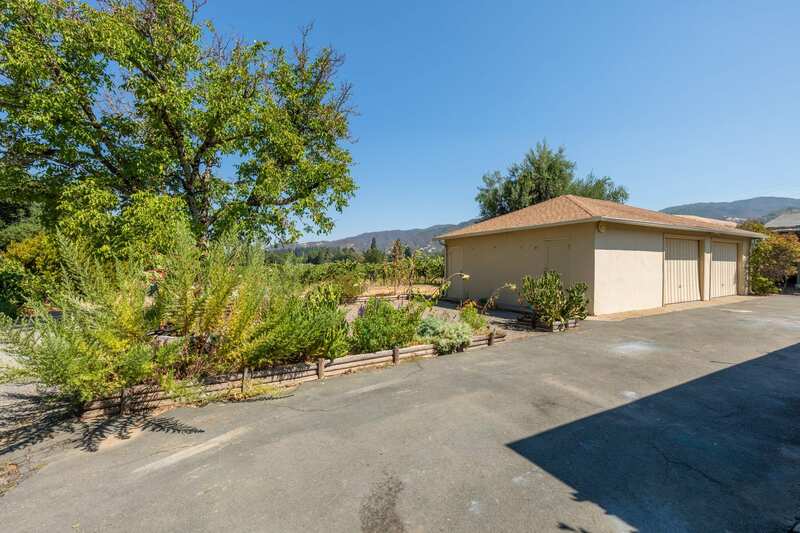 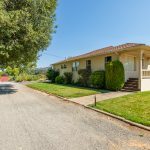 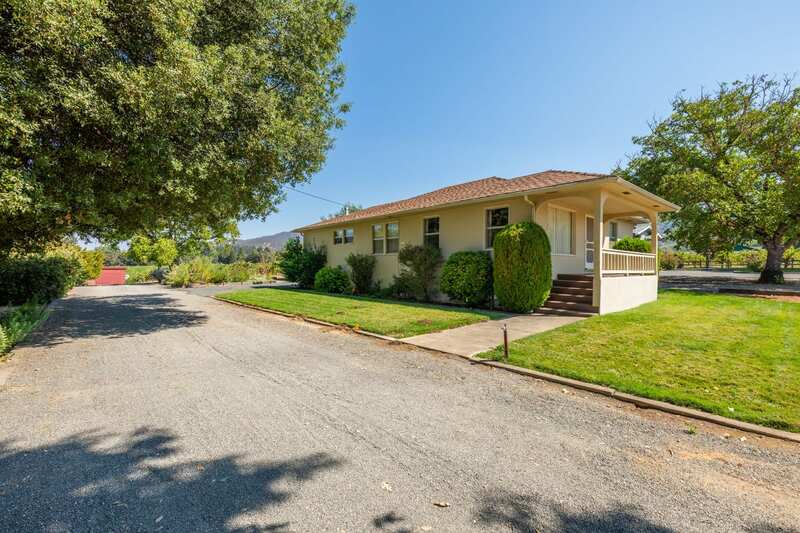 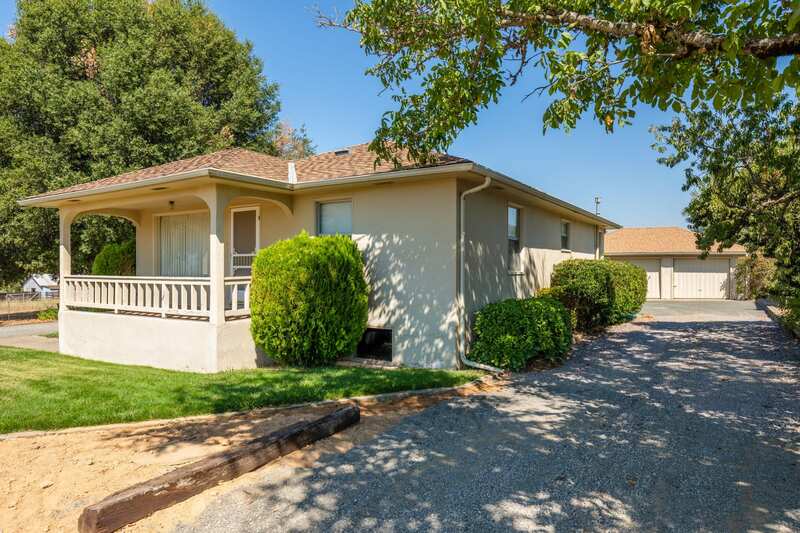 This is a great opportunity to live in one house while receiving supplemental income from the second home, or use them both for income generation. 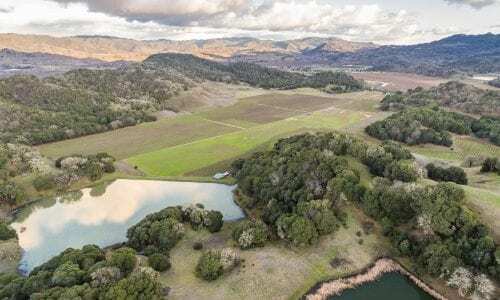 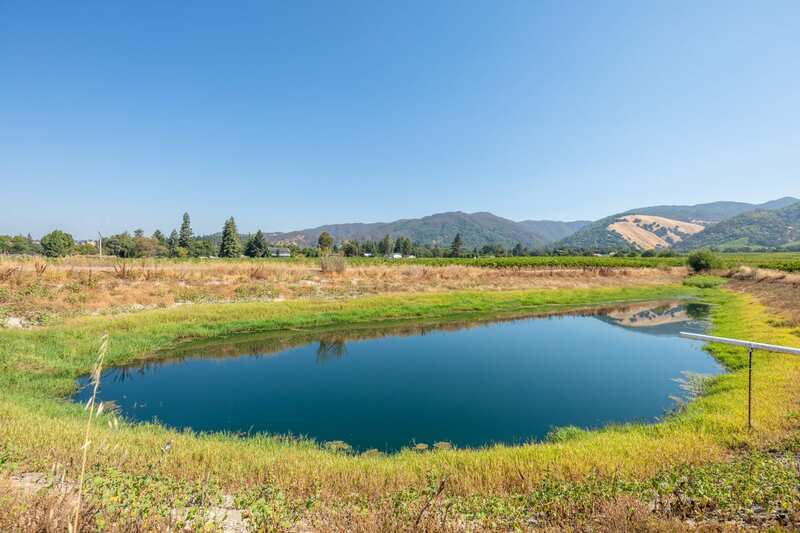 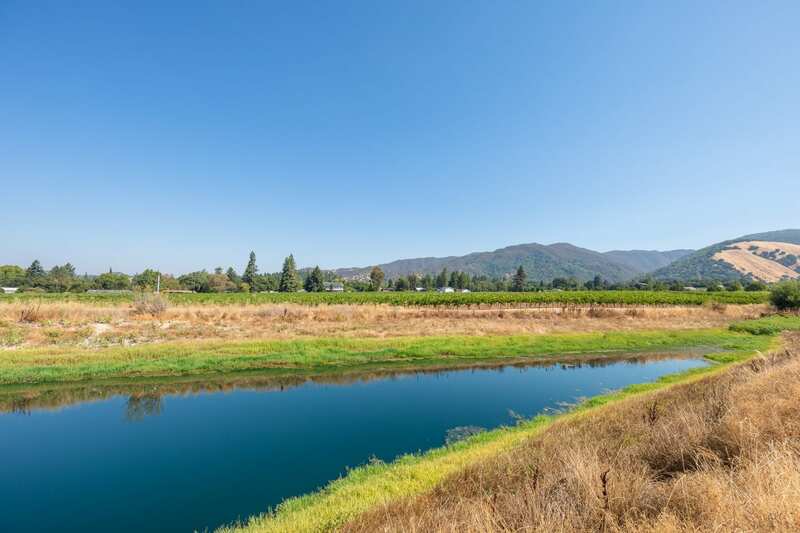 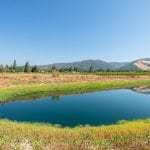 The water system on the ranch is abundant with a 3.5/acre foot pond and a 50 gallon per minute A.G. well, plus domestic water through Rogina Water District. 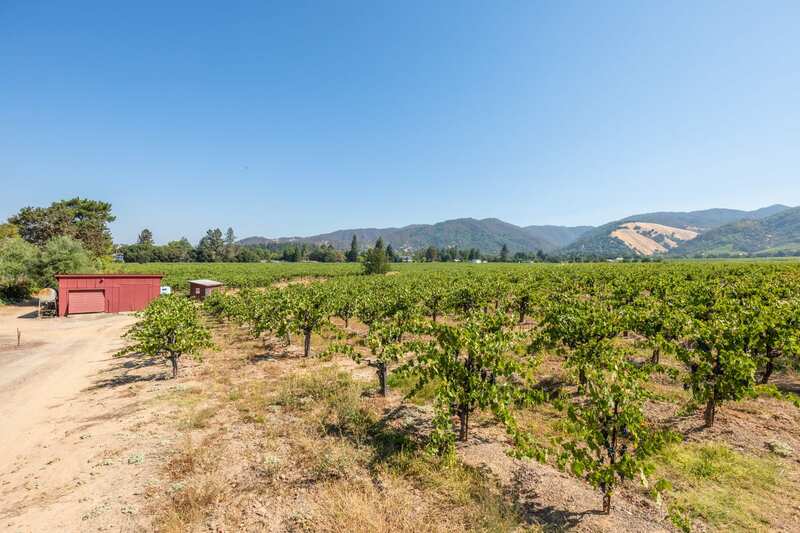 This ranch has a great reputation for producing sought after fruit, mostly due to the desirable gravelly loam soils and farming techniques used by the current operator.